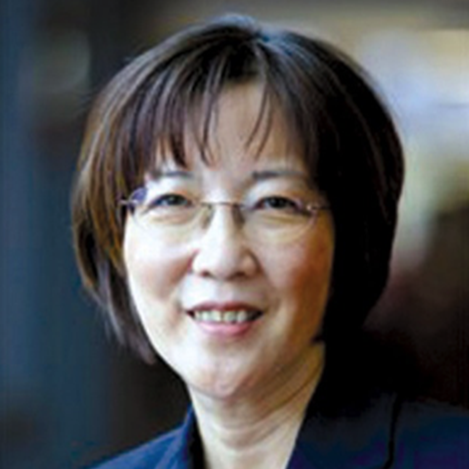 Supervisor Wilma Chan has been a strong advocate for children and families for over 35 years. She served as the first woman Majority Leader of the California State Assembly and she authored historic legislation to end the practice of hospitals overcharging uninsured and underinsured patients and to cover California’s 800,000 uninsured children. She won approval of $100 million to expand State Preschool and fought successfully to maintain the state’s Master Plan for college student access. It was her bill that in 2010 blew the whistle on Anthem Blue Cross when it tried to implement a 33% rate increase in California. The national attention to this issue helped propel national healthcare reform to victory. Prior to her election to the Assembly, she served a term on the Oakland Board of Education and then was elected twice as the first Asian American to serve on the Alameda County Board of Supervisors. As a Supervisor, she wrote the strategic plan to keep the County Medical Center open and formed the Alameda County First Five Commission (Every Child Counts). She implemented a citizenship program with the passage of welfare reform and formed the Alameda and San Leandro Youth Collaboratives. Supervisor Chan holds a BA in history from Wellesley College and an MA in education policy and administration from Stanford University.